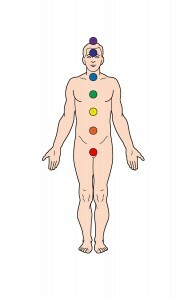 Each of our subtle bodies is made up of a number of component parts, which include the chakras. The term chakra is a Sanskrit word that means wheel or disk. In Yogic literature, chakras are thought of as spinning vortexes of energy within the subtle body. They are formed where lines of energy or force intersect one another. The role of the chakras is to gather and organize our life force energy. They are much like acupuncture points which are specialized locations that allow energy to flow in and out of the subtle body. Chakras also work to extend our perception of the world around us. Invisible to the naked eye, each chakra allows for the reception, assimilation and transmission of energy and information from our environment. According to Richard Gerber, the author of Vibrational Medicine , the chakras are emotional, mental and spiritual energy processors, that act and react to a different patterns or vibrations of energy. Information that is transmitted and received by the chakras can include social, sexual and spiritual energy vibrations. Each subtle body contains 7 major chakras, which transport specific vibrations of energy through our energetic system. They are located in a vertical column up and down the spine. Three of our chakras appear below the sternum, three appear above the heart, leaving the 4th chakra to function the balancing point for all of the chakras. In addition to the seven chakras, these specialized energy centers are found in the palms of our hands, the soles of our feet and in the crook of our knees and elbows. 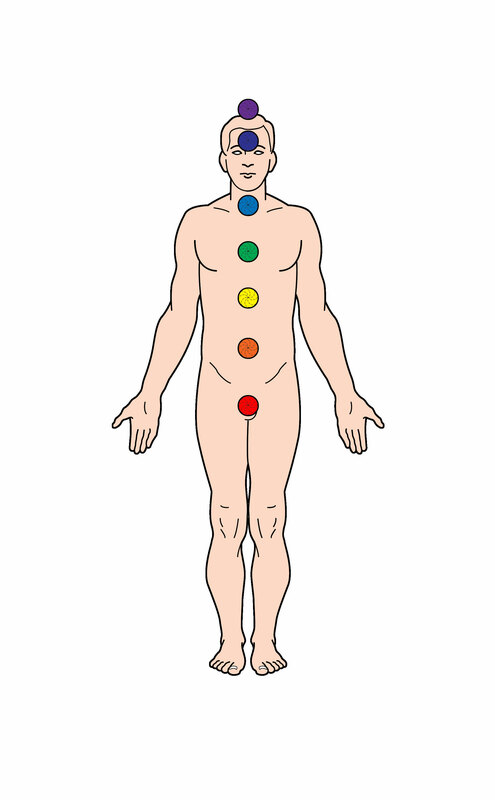 Ancient texts state that there are as many as 360 chakras, or points for energy transfer in the subtle body. Generally speaking, the 1st chakra, receives, assimilates and transmits energy and information regarding our interaction with the physical world. It deals with the survival of the physical body and our ability to manifest our wants, needs and desires into the physical world. The 2nd chakra receives, assimilates and transmits energy and information associated with our feelings, our creative or organizational energy. It is also the seat of our desires. In turn, the 3rd chakra, is concerned with the regulation of energy within the body as well as how we use our energy as we interact with the world around us. The 4th chakra, or heart chakra, vibrates at the frequency of love. It is responsible for creating balance and harmony within the subtle body. The 5th chakra vibrates with the energy of communication on both verbal and non-verbal levels. 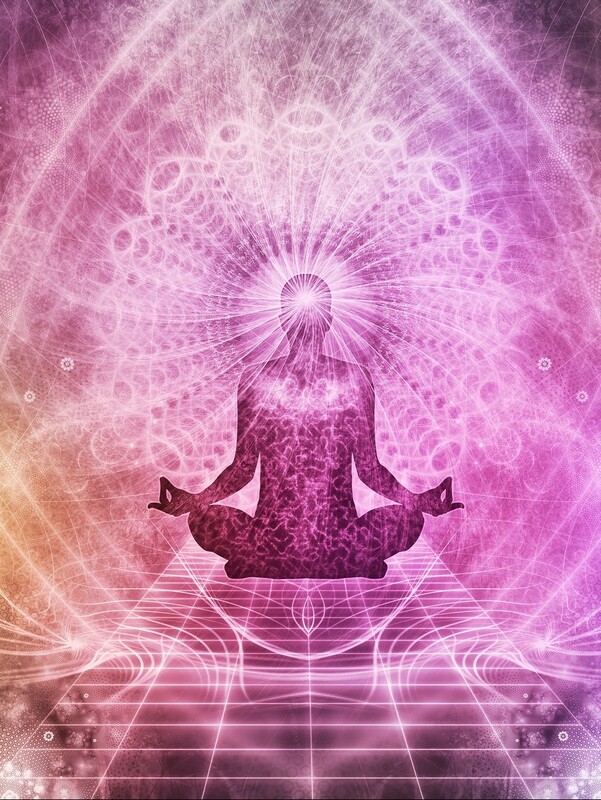 Where the 5th chakra can be thought of as the sound that is transmitted and received by a radio, the 6th chakra provides us with the pictures that we see. Associated with our vision and imagination the sixth chakra is often called the 3rd eye. The last of the major chakras, the 7th chakra is responsible for our connection with spiritual energy. It is said that it is through this chakra that we can communicate with God. Tagged 7 chakras, acupuncture, chakra, chakras, energy healing, fifth chakra, first chakra, fourth chakra, healing, health, personal growth, second chakra, seventh chakra, sixth chakra, subtle energy, third chakra.